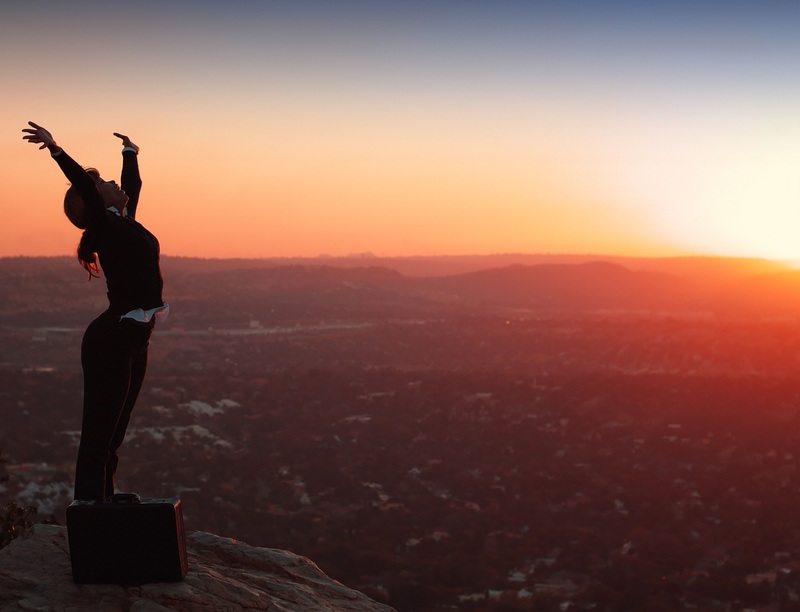 Becoming a ‘SIP School Certified Associate’ or SSCA® proves to the world that you both understand the protocol called SIP and can work in the ever-evolving world of Voice over IP. 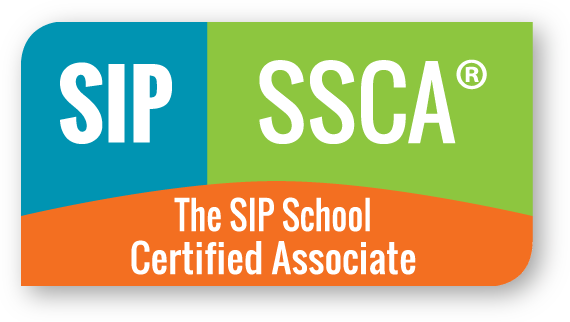 The SSCA® is the single most important certification on SIP in the world today and we’d like to help you get certified. The SSCA® is endorsed by many industry organizations and companies all over the world and you can see them all when you click on 'Partners' on this website.